Great for use at home or school, Crayola Crayons are an essential creative tool for kids. 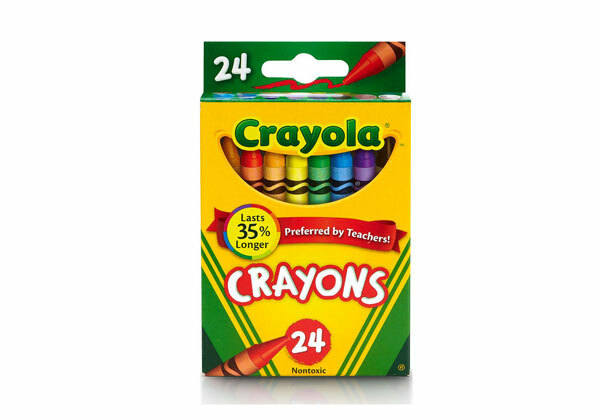 This pack of 24 non-toxic crayons contains classic colors as well as bright, fun shades to inspire self-expression and imaginative play. Plus, Crayola Crayons can last 35 percent longer.